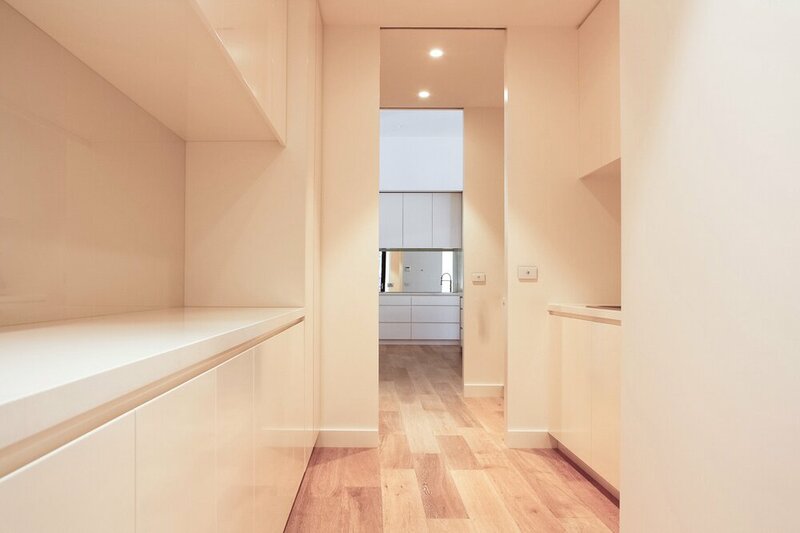 Smart wardrobe design and considered storage solutions make a significant difference to any home. 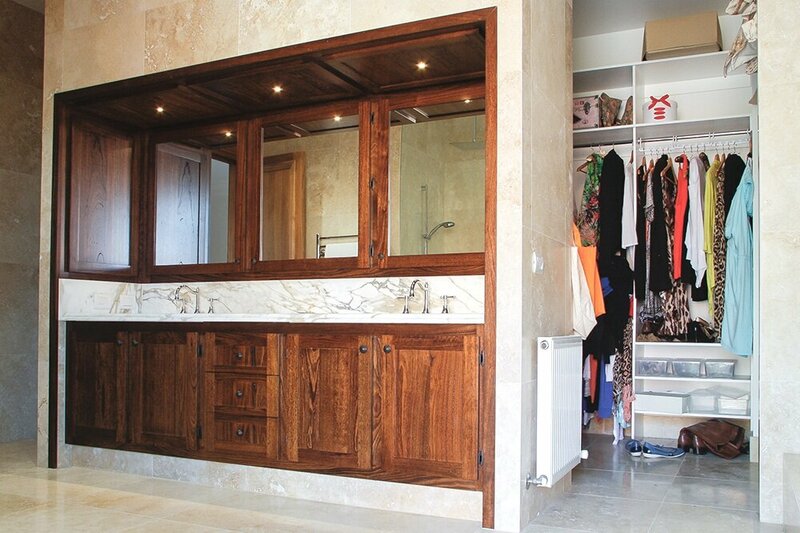 Whether your require a new install or retro-fit, Timberon Cabinets design, configure and make robes and storage cabinetry, custom built to fit any space. Please enjoy some of our completed robes and storage solutions below. We hope you enjoyed some of our robes and storage solutions! To contact us please click here, otherwise scroll to the top of the page and submit your details to request a quote.